The New Moon of Capricorn occurs at the exact moment that the Sun conjoins the Moon in Capricorn. It is a fleeting moment that immediately starts to move out of conjunction. The astrological New Moon phase lasts from the moment of the New Moon until the Moon reaches 45 degrees ahead of the Sun, which takes about 3½ days. If you plan a New Moon ritual or meditation, do it within this 3½ day period. It really is okay not to do it at the exact moment of the New Moon. Back in the day, achievement awards were handed out to young people who excelled in a specific area, and they didn’t get handed out to everyone. You had to deserve the award. This small ritual is based on Capricorn’s need to excel. 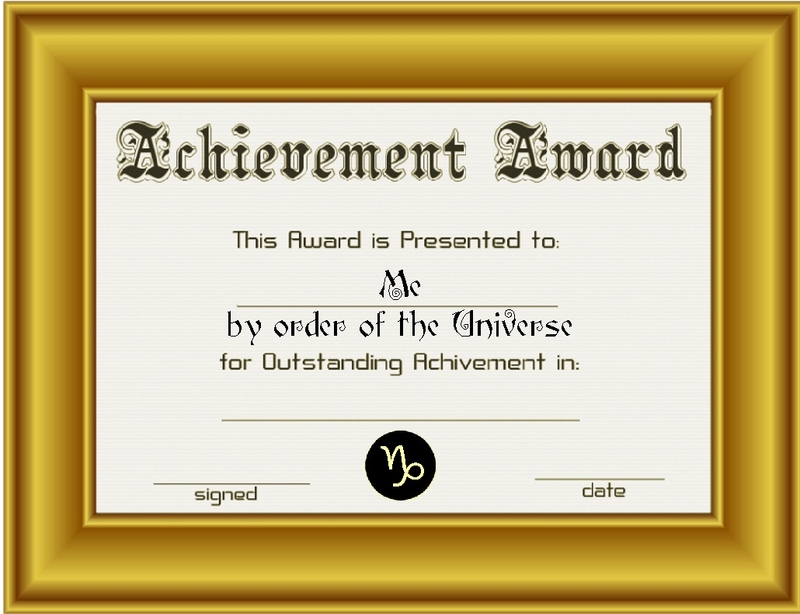 Download and print the Achievement Award. 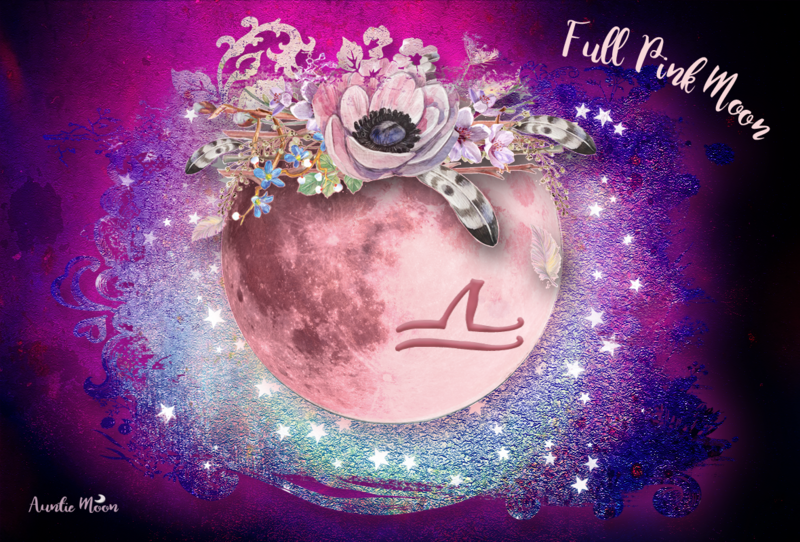 This is a very thoughtful ritual, so spend a day or two considering exactly what you would like to accomplish with this New Moon. It may be one of the issues noted above, or it could be something else that holds importance for you. Once you have decided what you would like to achieve, fill out the Award. Fill in the blank line with your New Moon intention/goal and sign the award. The date should be your goal date, not the date that you do the ritual. It is an uplifting scent, great for fatigue and mental exhaustion. It also works deeper into the psyche to help release tensions that stem from guilt. Many of us hold anxiety and depression in the body from feelings of inadequacy and guilt – guilt of not being good enough, not coming up to standards, not giving enough, whatever. Many blame themselves for other’s mistakes, feeding feelings of self-reproach. Pine and its revitalizing and cleansing effects, when burned in an aroma lamp, seems to alleviate the stresses of these guilty feelings. How many of us have been held back by one or more of these feelings? I know I have. Lighting your pine candle or bringing in the scent of fresh pine will help erase the negative feelings that can prevent you from achieving your goal. Holly, which is abundant at this time of year, is excellent to use for getting rid of negativity and bad vibes. If you have a stagnant room that is creepy or simply have a space in your home or at work that needs some clearing, place a stem of holly in a vase or glass and let it sit for the entire New Moon period. Holly has a long life once it’s cut; just change the water on occasion. You may prefer to work on a goal specific to the house that this New Moon occupies in your natal chart. If so, you might be interested in New Moon in Capricorn in the Houses. How does one determine which house the new moon falls in their chart? Great question, Carol! Look at the degree of the New Moon. This particular New Moon is at 10 degrees 57′ of Capricorn. 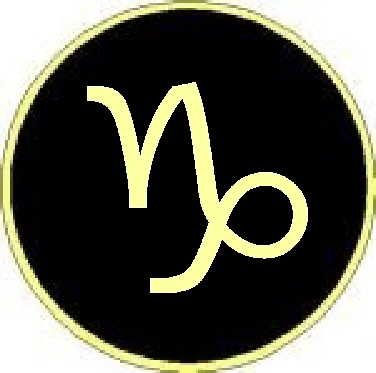 The one at the end of the year (December 21, 2014) is at 0 degrees 06′ of Capricorn. Make sure that you’re looking at the correct house, the one that holds the degree of the New Moon and not just the house with Capricorn on the cusp. If you don’t have a copy of your natal chart, you can get one at http://www.astro.com. Scroll down the page to Extended Chart Selection. You’ll be asked to input your birth data and it will generate your chart. Well, I’d better hang my new calendar and start marking the important dates you mentioned, particularly Nov. 6! Thanks, CJ and Happy New Year. Happy New Year to you, too, dn. And do indeed note the dates from the forecasts. Now I’m confused. My Jupiter is 22 degrees Cap. in my first house, so am I concentrating still on the first house, earlier degrees of it?? What is the degree of your Ascendant? 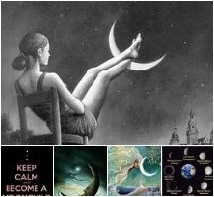 We’re looking at the degree of the New Moon, which is 10 degrees 57′ of Capricorn for the 1/1/14 moon. That could be in your 12th house or 1st, depending on the degree of your ascendant.